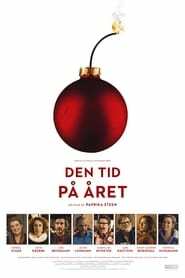 “That Time of Year” refers to Christmas, and it is a given in Danish thesp Paprika Steen’s third directorial feature that the togetherness holidays force on us are a holy pain in the arse, with or without Baby Jesus. That “Families are the best… and the worst!” stance feels more than a bit pat in a dramedy whose crises and insufferable behaviors have a well-made-play calculation even as they’re meant to capture emotional messiness. Nevertheless, this mix of sour comedy and default sentimentality Boy Erased should have some appeal in Scandinavia, where the actors’ familiarity will be a lure. Farther afield, it may stir lesser interest as a foreign-language piece too mainstream, and not original or subtle enough, for art-house audiences. The theatrical air shouldn’t surprise, as this is the first original feature screenplay for well-established Danish playwright Jakob Weis. Sooner or later, “That Time of Ruben Brandt, Collector Year” will probably make its way to the stage — and in truth, that is where it belongs. 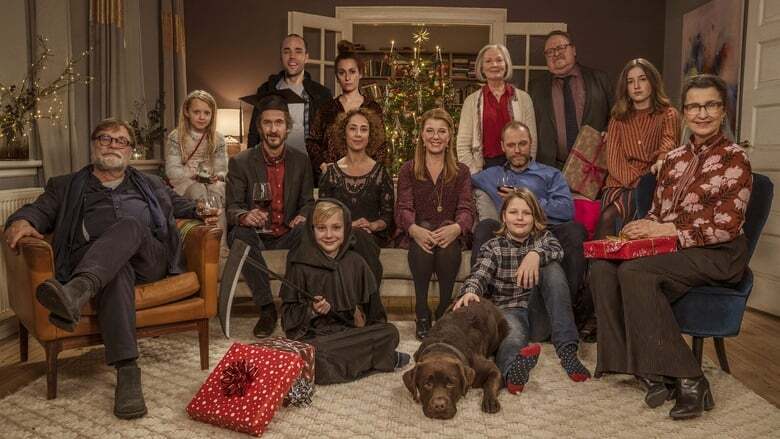 Katrine (Steen) is nervous as usual about hosting her annual family Christmas Eve dinner, though unflappable husband Mads (Jacob Lohmann) is a steadying influence. 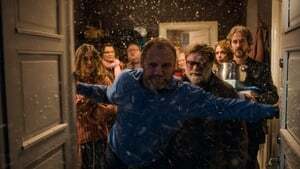 Not The House That Jack Built only must they prepare an elaborate meal for 13, but teenage daughter Maria (Fanny Leander Bornedal) is having a major snit fit for reasons as yet unknown, and there’s the last-minute inclusion of Katrine’s sister Patricia (Patricia Schumann), who’s just out of rehab again and sure to discomfort the others. 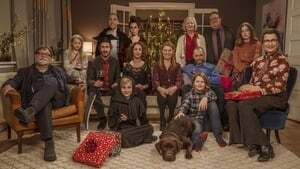 Not that this lot need much help in that regard: Grandparents Gunna (Karen-Lise Mynster) and Poul (Lars Knutzon), long bitterly divorced, are sure to draw everyone else into their never-ending spat.